1. 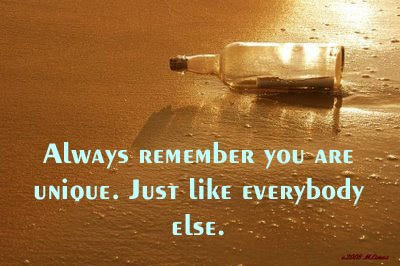 Mimi's Message in a Bottle (my post) - this meme is one of the best memes in the blogosphere. Anyone can join even now. Visit Mimi's Message in a Bottle to see how you can participate. It's fun! 2. 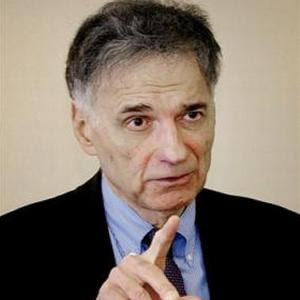 Nader announces he will run... Boy did I lose it when I wrote about Nader announcing h's running for the U.S. Presidency. I was so pissed off I let go and called him "an insensitive brute and a narcissist!" Interestingly enough lots of people came by to agree with me or tell me he has every right to run. You would probably enjoy reading the post and all the comments. 3. 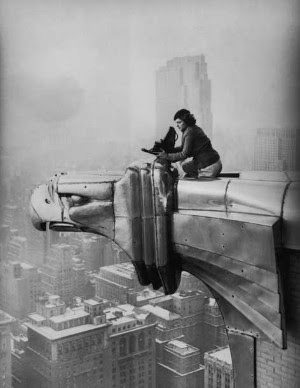 My Wordless Wednesday post of an engineer working atop the Chrysler Building in NYC. A marvelous photograph! Compare the picture below of famous photographer Margaret Bourke-White to the one I posted in color. 4. 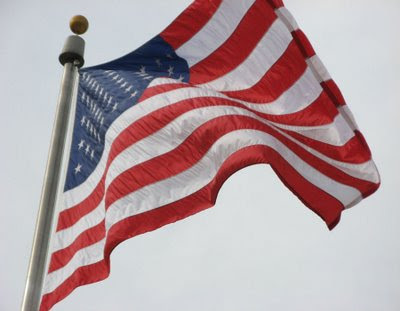 Wordless Wednesday. 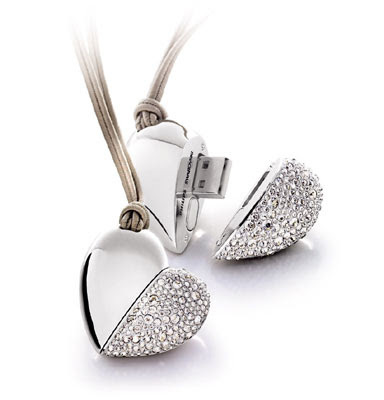 I posted pictures of Swarovski flash drives. They were so incredible. I almost went out and bought one for myself. These are wonderful posts! Happy GM5M! I think my fave is the b & w of the engineer on the Chrysler building.....whoa!!!!!! Great GM5, I hope you enjoyed it! Number 4 is WAY too cool! I'd be afraid to use it though! This is my 1st Meme Monday and I did the Message in the Bottle one. I'm impressed that you managed to include four other interesting topics. I listened to an interview with Ralph Nadar the day he announced his candidacy ... and was a bit irritated with him myself given what happened in the election between Gore and Bush (and all that's happened since). He seems to think his candidacy can't hurt either Clinton or Obama in the general election but I wonder about that. I found the link here at Comedy Plus. It's nice visiting your blog and I'll return when time permits. I kinda cheated on the Give Me Five, I only did one, but if you read it you'll understand. Mimi is the undisputed queen of memes!!! That whole Nader thing? What in the world is he thinking???? Great resurrected posts! I really think that message in a bottle meme is cool. 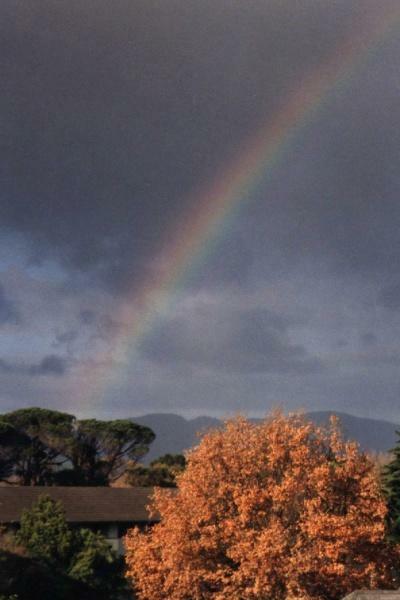 And the photo you posted of the maintenance worker - very cool, too! Did you see Nader on The Daily Show last night?